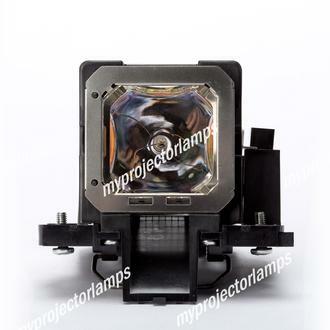 The JVC PK-L2310U Projector Lamp with Module is a replacement lamp, which is purpose designed for use with a number of JVC projectors to give them an extended life with optimal performance. 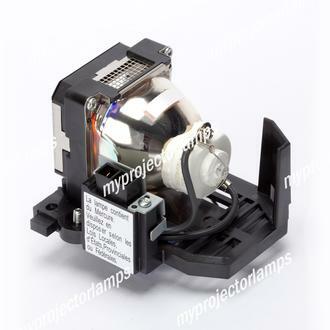 This exact lamp can also be found under the product ID of JVC PK-L2312UP. The bulb and its wiring is left largely exposed while the minimalist casing frames the head of the bulb. It is an original 330 watt bulb that is fitted within the module held in place by a metal retaining clip. 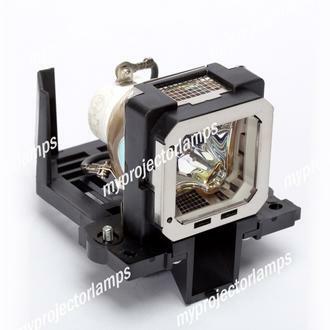 A few examples of popular projector models that correspond with this replacement part include the JVC DLA-RS46, the JVC DLA-RS56 and the DLA-X900R. Q Is this lamp complete with housing. Is it original equipment Asked by Ernest On Sept. 12, 2017, 12:31 p.m.
A Hello, thank you for your question. 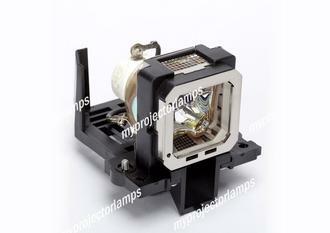 Yes this is the complete lamp in housing and is plug and play. 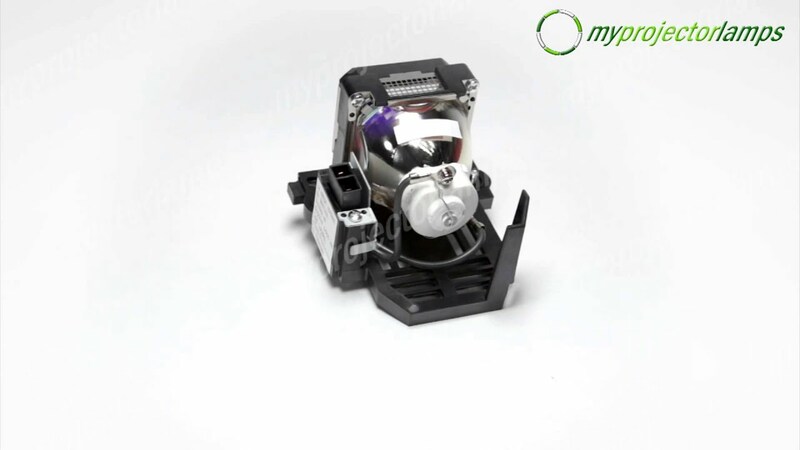 This lamp will be the original OEM bulb manufactured by USHIO in our branded housing. The bulb in your original lamp is also manufactured by USHIO. If you have any other questions please do not hesitate to contact us. Answered by MyProjectorLamps On Sept. 14, 2017, 10:53 a.m.
Q Hello. What is the life expectancy of this lamp Asked by Lloyd On Jan. 23, 2018, 6:36 p.m.
A Hello, thank you for your question. The expected life span of this lamp is 4,000 hours. Even though its rated for 4000 hours many factors come into play to get the full lifespan of the lamp such as maintenance, ventilation, frequency of use, etc. Answered by MyProjectorLamps On April 2, 2018, 2:38 p.m.
Q will this bulb work with a dlax500rbu? JVC said I would need part tu-a4694dt Asked by michael On June 11, 2018, 4:36 p.m. Answered by MyProjectorLamps On June 12, 2018, 3:32 p.m.